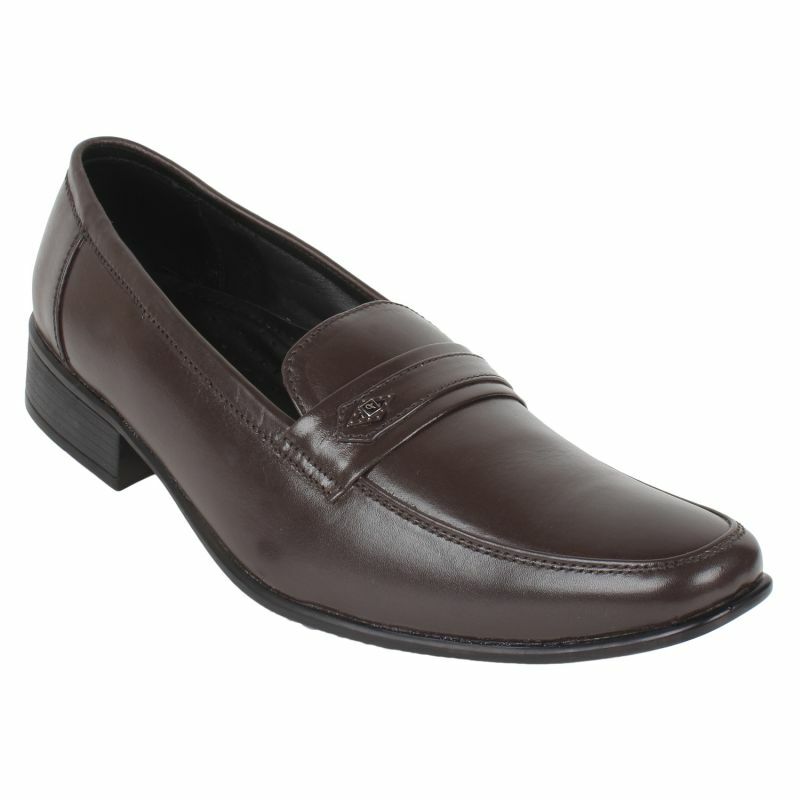 Step out in style wearing these Brown coloured formal shoes by Guava. Offering optimum traction on both wet and dry floors, the PU sole complements the sleek design of this pair of formal shoes. Pair these formal shoes with a shirt and trousers to look absolutely handsome.